Chinatungsten Online (Xiamen) Manu. & Sales Corp. (CTOMS) has been always provided its best service towards all the clients, customer service is the sole of the company daily operation. 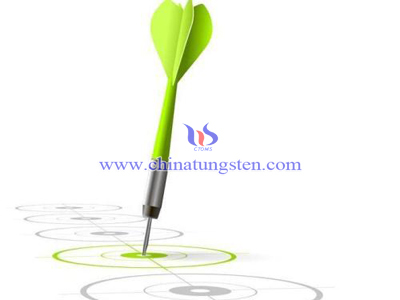 Chinatungsten Online has implemented its service into customization, research and development, production and manufacture, packing and delivery of Steel Tips Darts, includes every step of communication with customer about basic information of Steel Tips Darts and how to order. 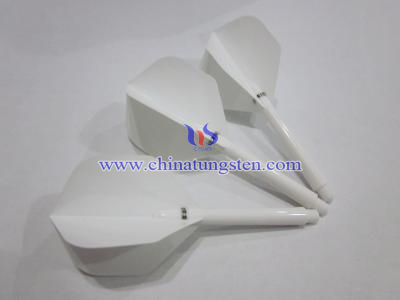 Provide all the customer with website about Steel Tips Darts in various of language version which covers almost all the content about Steel Tips Darts such as introduction, knowledge, academic research, patent, price, producing method, packing, delivery, national standard, testing method and equipment which helps customer to have a clear acknowledgement of Steel Tips Darts. 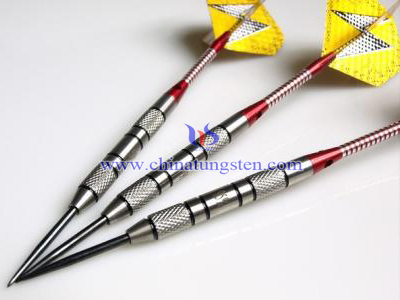 1） Steel Tips Darts website covers almost all the information of the product. 2）The news center of CTOMS provides latest news, price and marketing analysis/trend of tungsten/molybdenum products. 3）The site of China Tungsten Industry Association (CTIA) provides everyday news and info about tungsten industry, national macro-economic policies, industry information in and abroad. The website owned by CTIA, operated by Chinatungsten Online since 2000. We have been devoted to provided all the customers with free tungsten news, price and information which is the most authorizing, latest and the most comprehensive site of tungsten industry. 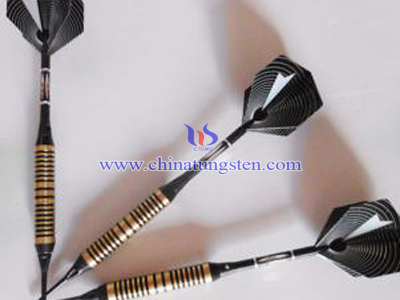 For Steel tip tungsten alloy darts, you have two options,fixed-point or moveable-point. Fixed-point: This is where the point is solidly fixed into the tungsten dart, steel tip tungsten dart does not move. This is the most common type of steel tip tungsten dart you will see. We carry a wide variety of steel tips darts with an extensive range in barrel styles and weights to satisfy every dart player’s needs. The selection of barrels includes everything from a smooth barrel to an extreme knurled barrel, to ensure a perfect barrel grip. Dart flight is the fins or wings found at the back of a dart, which stabilize the dart during flight and are made of various materials. Today's standard material of tungsten barrel is Tungsten-Nickel-Iron. Tungsten is a very dense material, so darts with a considerable weight can be made quite slim.